The clean beaches are the main draw in Myrtle Beach, South Carolina, but there’s more to this vacation hot spot than its 60 miles of brown sand. 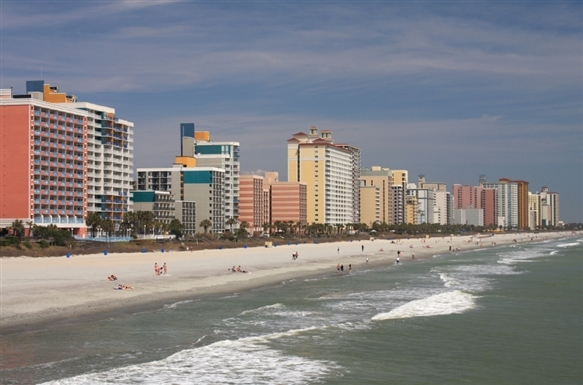 One of the most popular East Coast family vacation destinations, Myrtle Beach boasts amusement parks that offer everything from water slides to roller coasters to race tracks. While the shopaholics of the family spend time at the outlet malls, golfers of all skill levels can flock to one of the area’s more than 100 courses, and then the whole family can enjoy pirate or medieval-inspired revues during dinner. When you’re not on the beach, attractions like Ripley’s Aquarium and the Broadway Grand Prix can entertain family members of all ages. Plus, there’s a minor league baseball team for sports lovers. 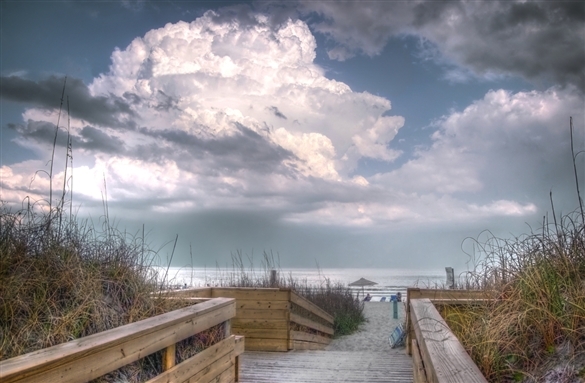 In short, Myrtle Beach is the ideal destination for budget-minded families looking for a multitude of entertainment options without spending a fortune. Rent a home If hotel rates are too pricey, consider reserving a vacation rental. Not only is it a cost-effective option for large groups, but with your own kitchen, you have an affordable dining-in option too. Visit the tourism board Myrtle Beach’s Tourism Board has coupons for all sorts of attractions, restaurants, shopping and more. There are visitors’ centers in the bus terminal, in the airport and on North Oak Street. Visit in the offseason Hotel rates jump sky-high in summer. Consider visiting in the fall or even the winter. Rates are much more manageable this time of year, and a bevy of holiday events will keep you entertained if the beach is too cold.